W is using Smore newsletters to spread the word online. 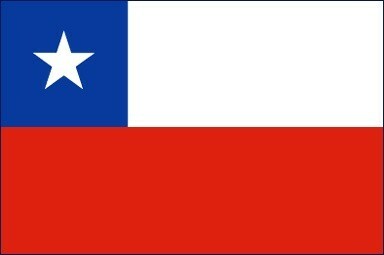 Chile is a country in South America located on the western coast of South America. The capital is Santiago city. This is a important city because it has ancient statues. 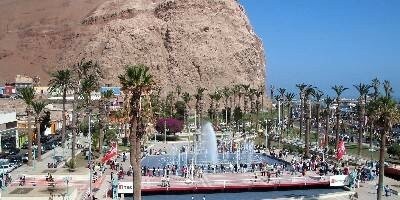 Arica is a city on the coast with many beaches. 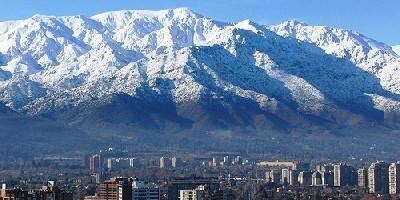 throughout Chile the Andes mountain go through it. The Atacama desert runs through Chile and is 600 miles long. 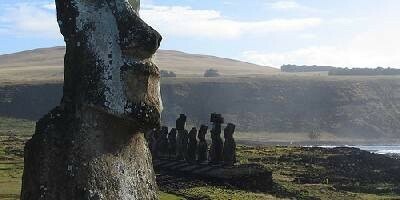 Chile was invaded by the Spanish during the time of the Incas and gained independence in 1818. Chile official language is Spanish. Chile's government is a Multiparty government and their leader is Michelle Bachelet. Chile doesn't maintain diplomatic relations with Benin but it is allies with Ecuador. Chile's currency is the Chilean Peso, one Chilean Peso is worth .0016 U.S. dollars. Chile's economic system is a capitalist economy. and they import petrol, cars, and copper they import goods from Germany,Brazil, and the U.S. Chile exports wine, copper, woodpulp, and copper ore. They export to America and Asia. People should visit Chile's beaches and mountain range because the water is nice and there are Inca ruins in the mountains.